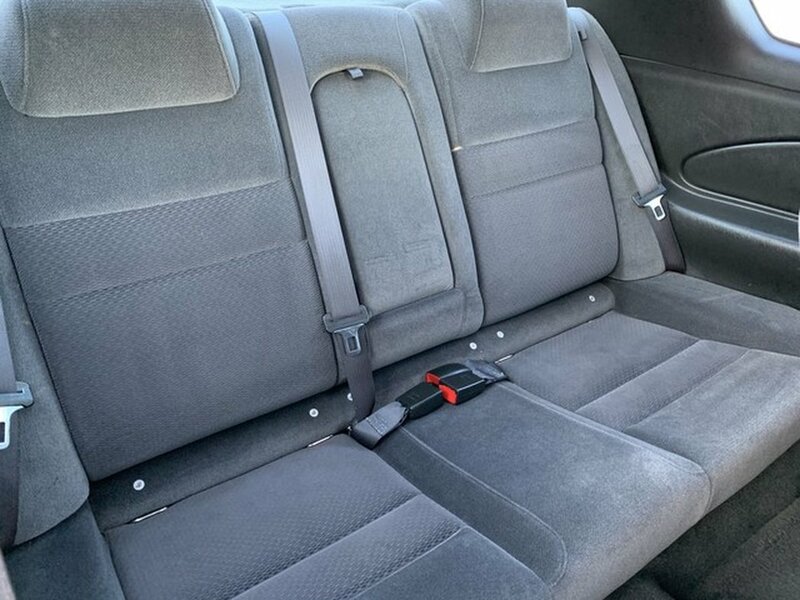 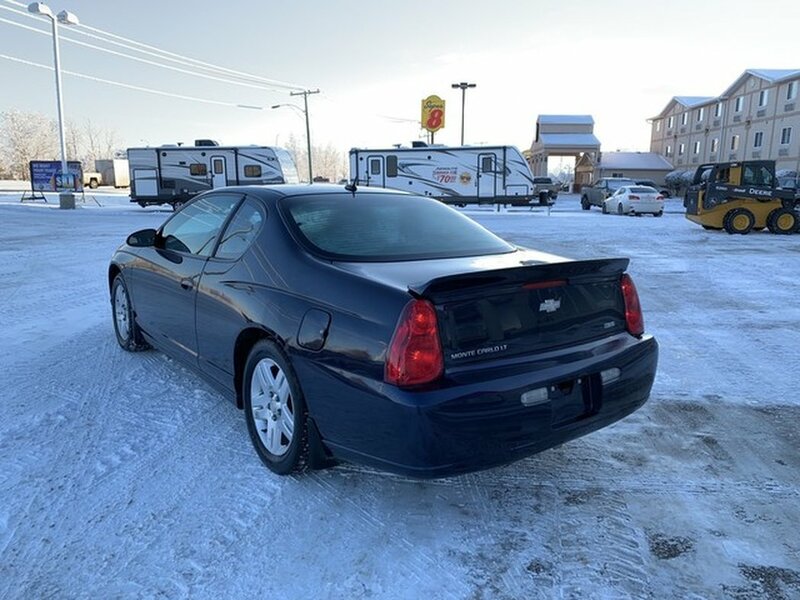 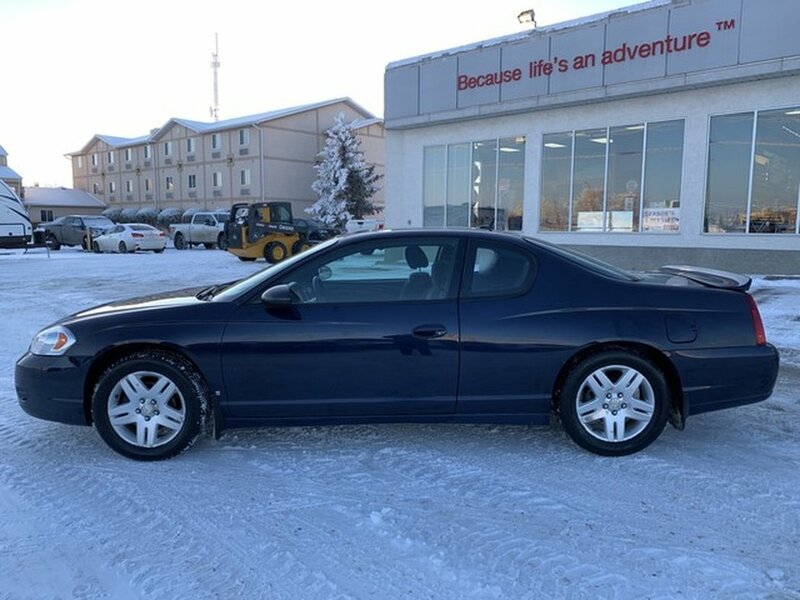 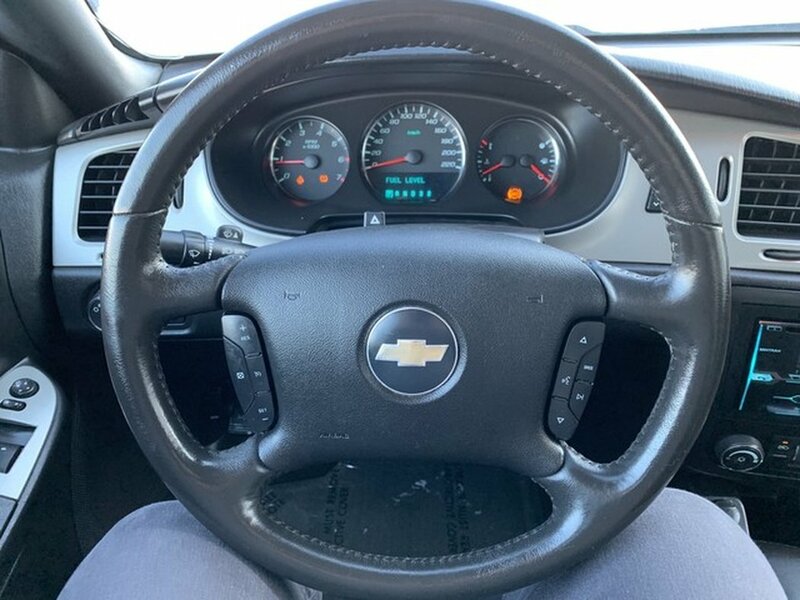 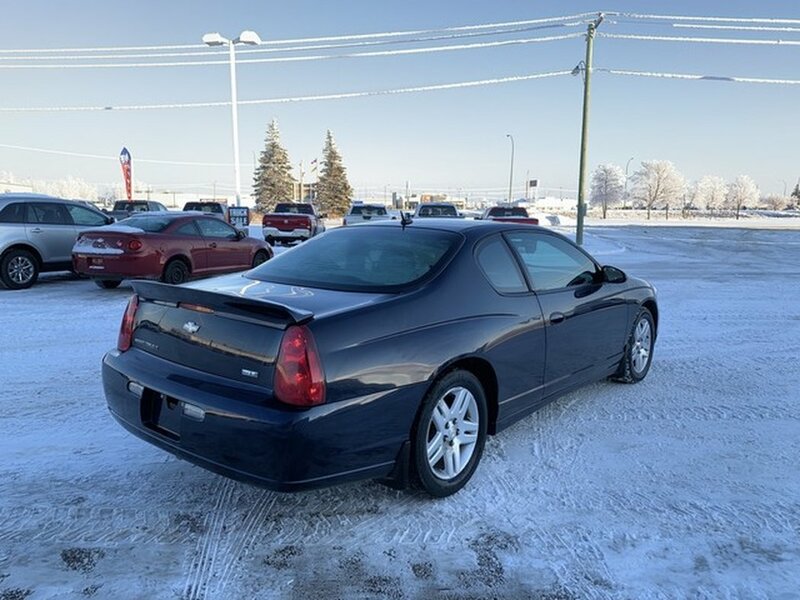 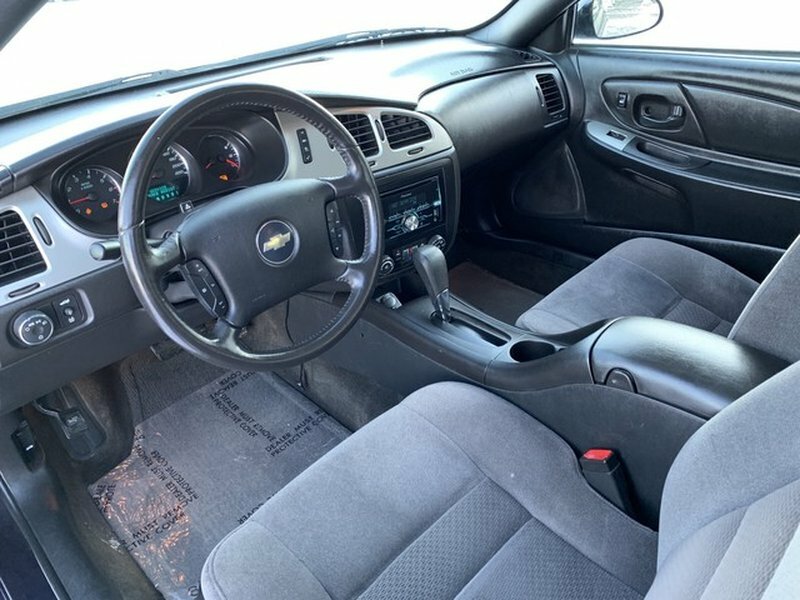 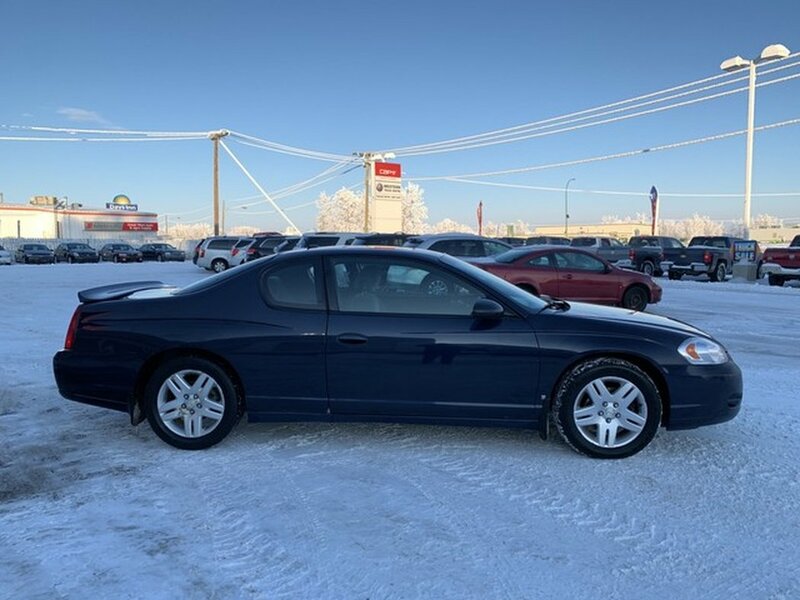 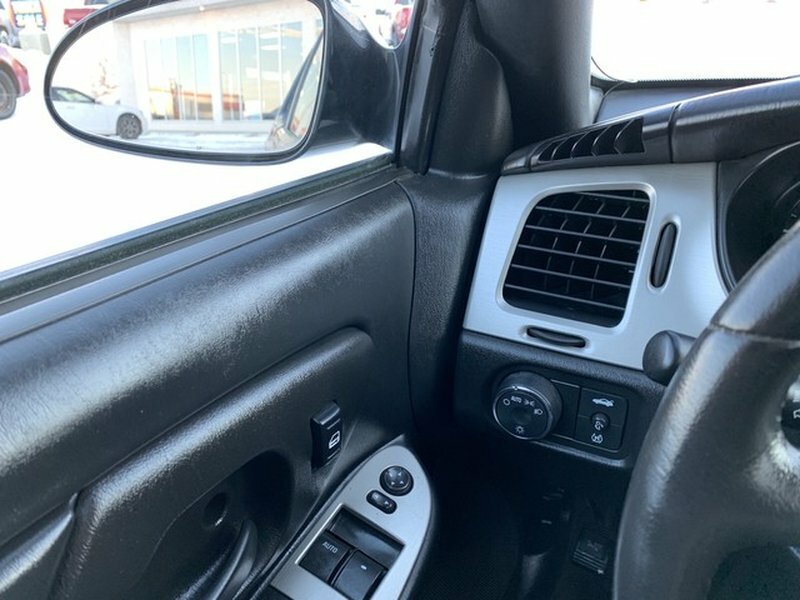 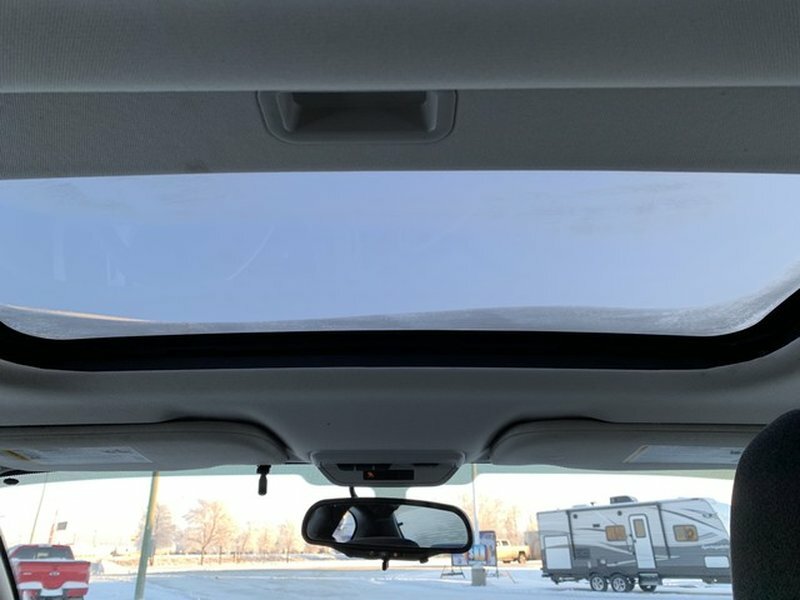 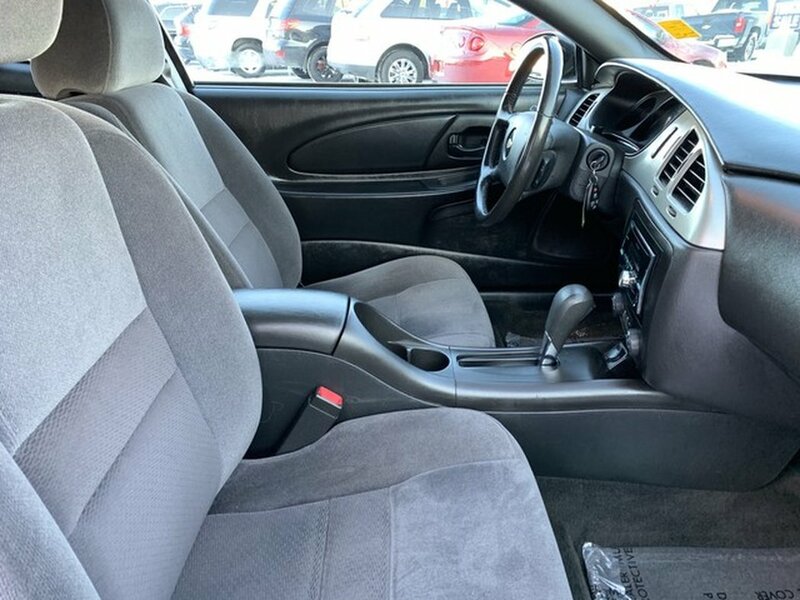 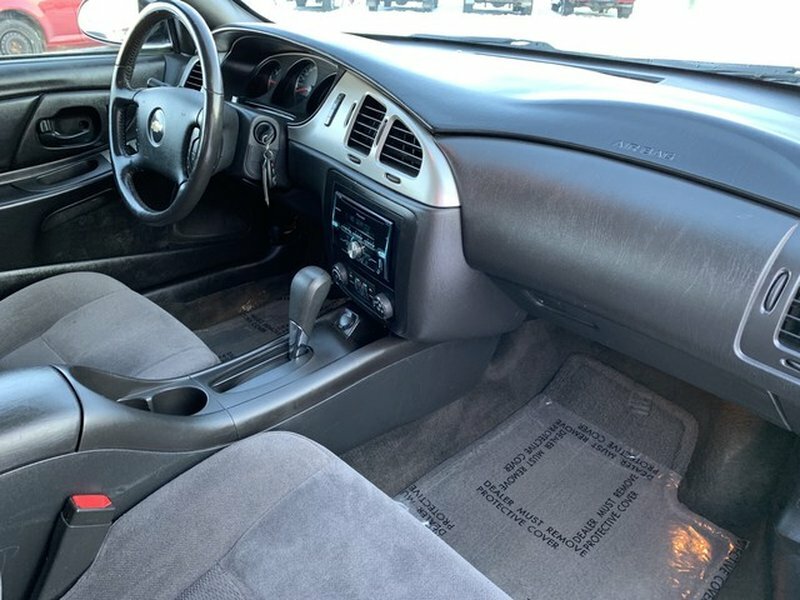 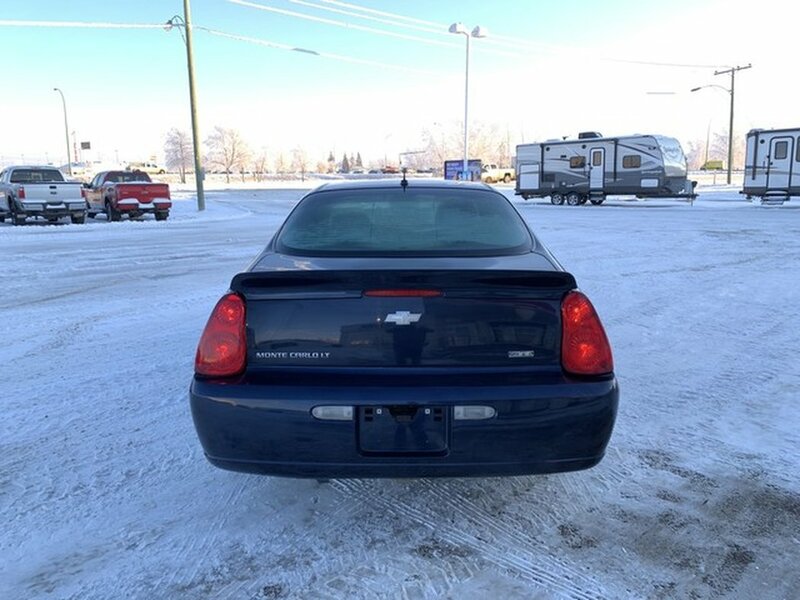 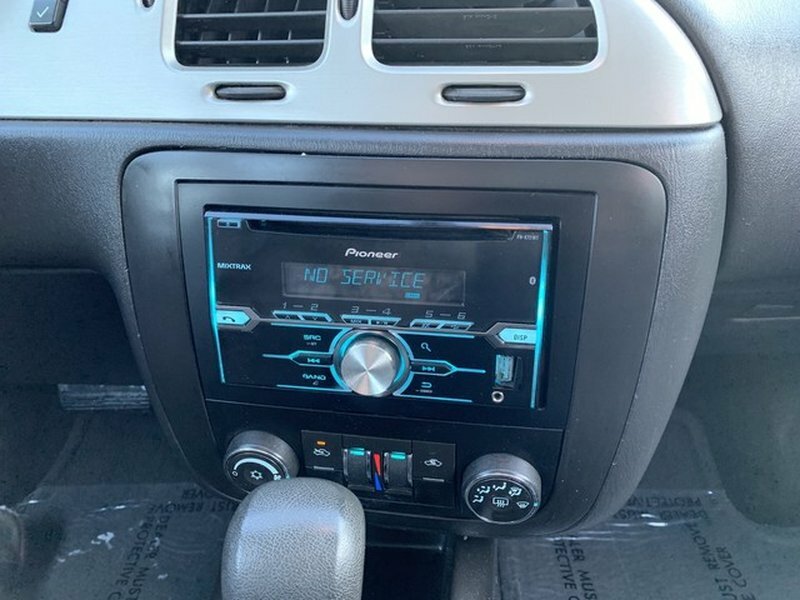 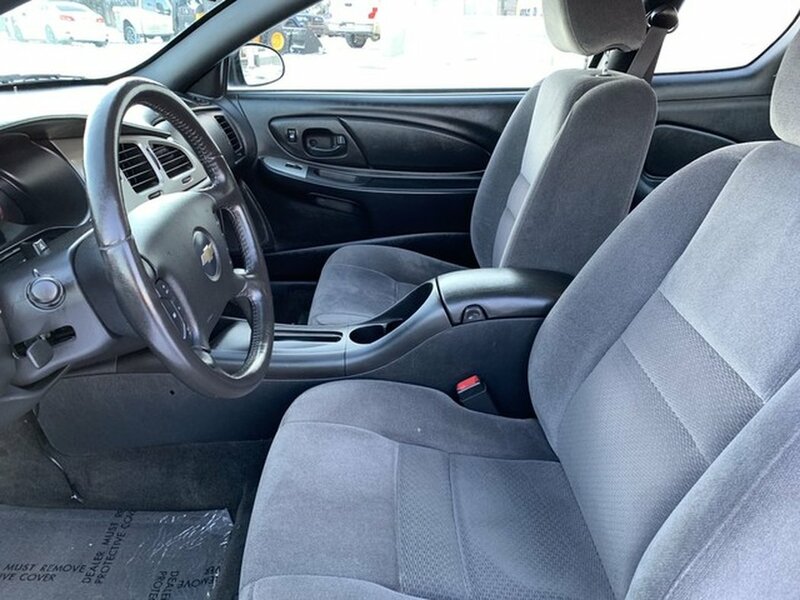 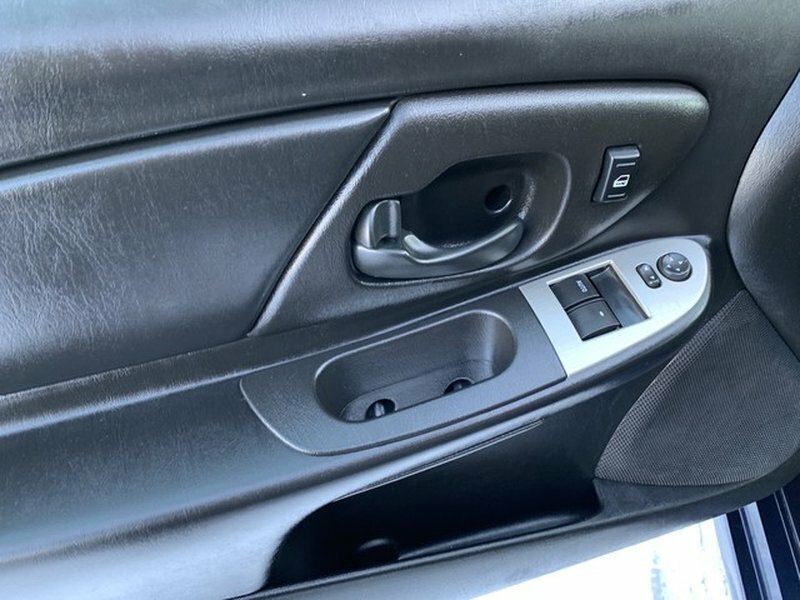 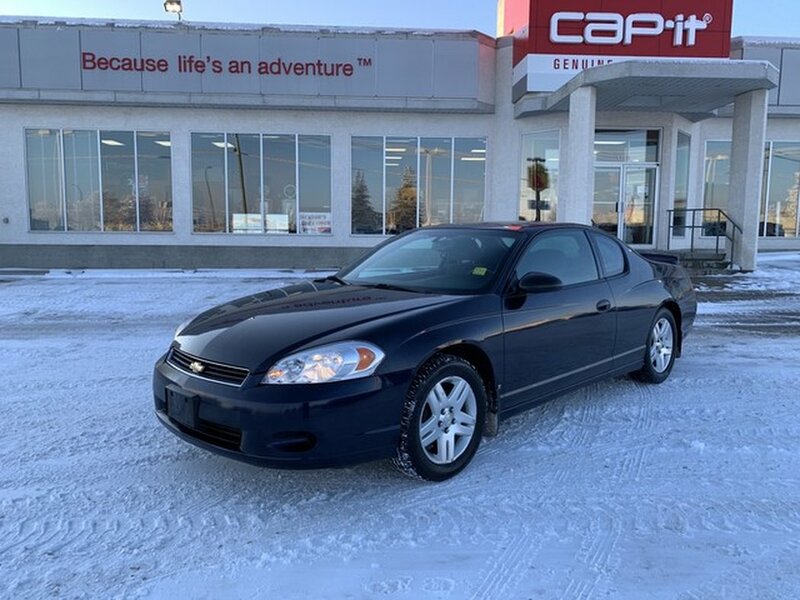 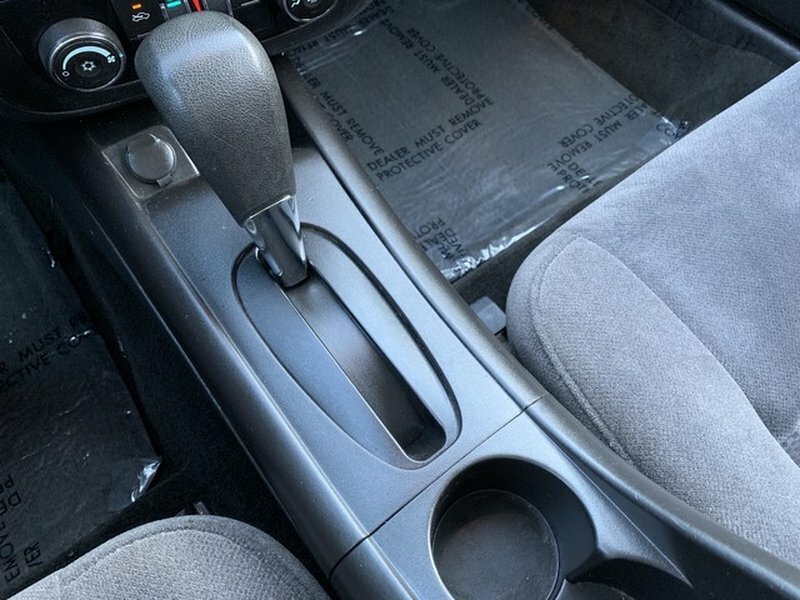 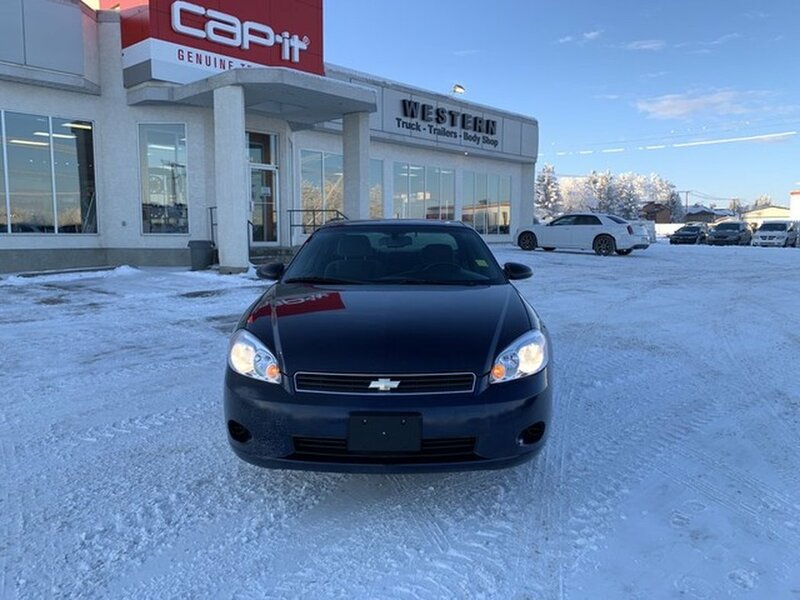 This 2007 Chevrolet Monte Carlo LT tons of those must-have features including air, tilt, cruise, power windows and locks, cloth seats, upgraded stereo, sunroof and much much more. 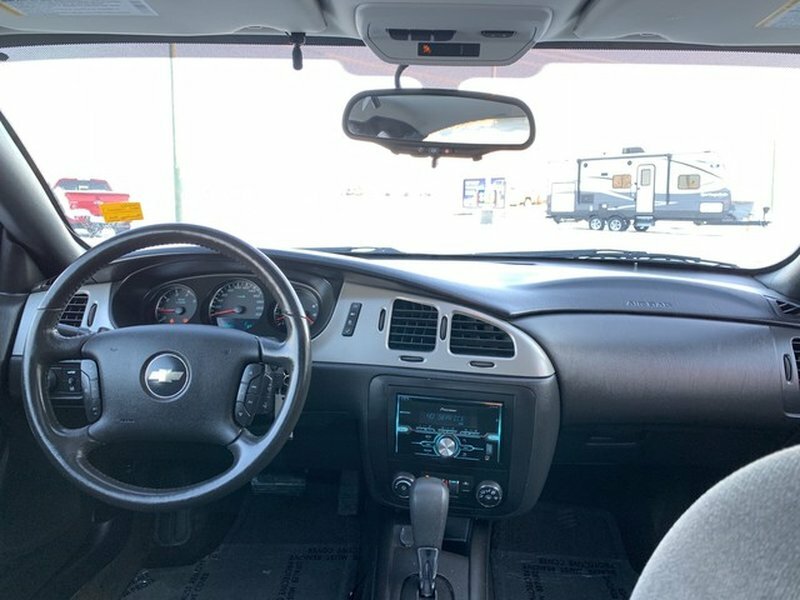 The 3.5L V6 gives that raw naturally aspirated power with the fuel economy that you are expecting. 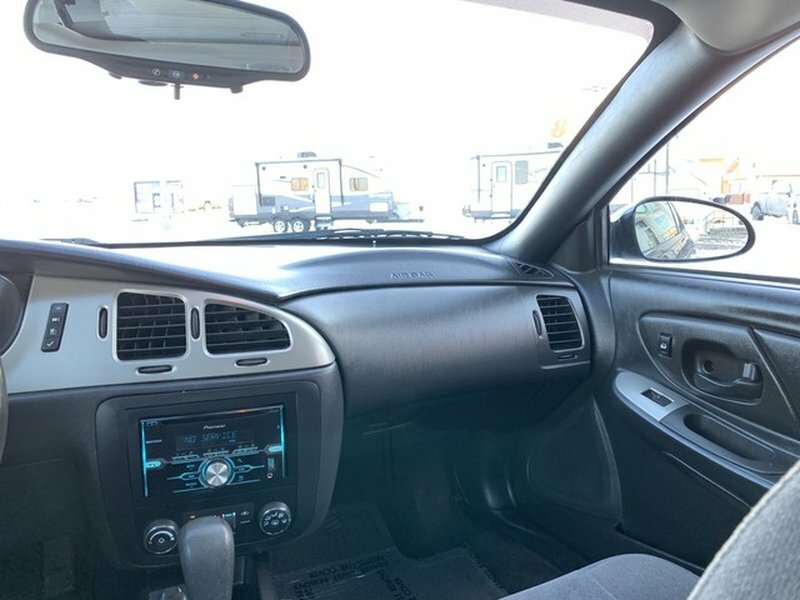 We here at Western Truck Centre, offer wholesale direct to you. 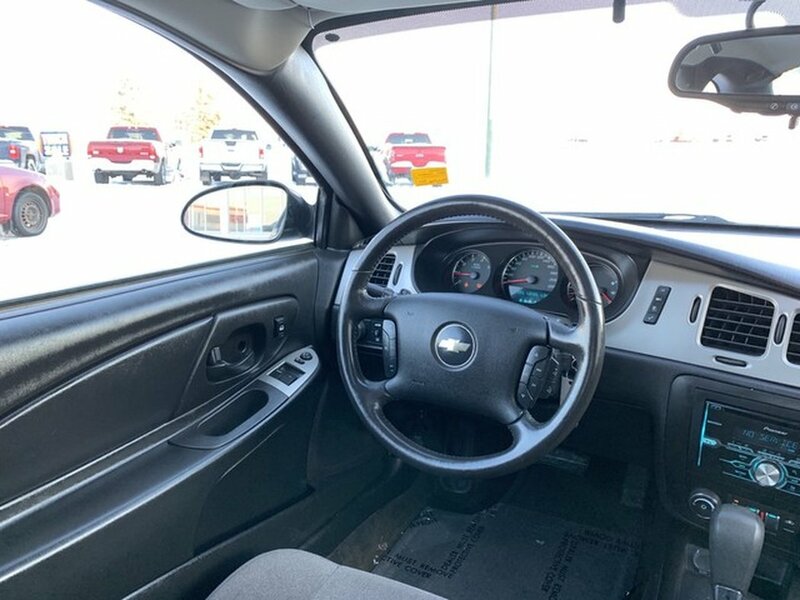 We purchase wholesale units from our other four franchise stores and sell them in our Wholesale Alley at a discounted price rather then sending them to auction. 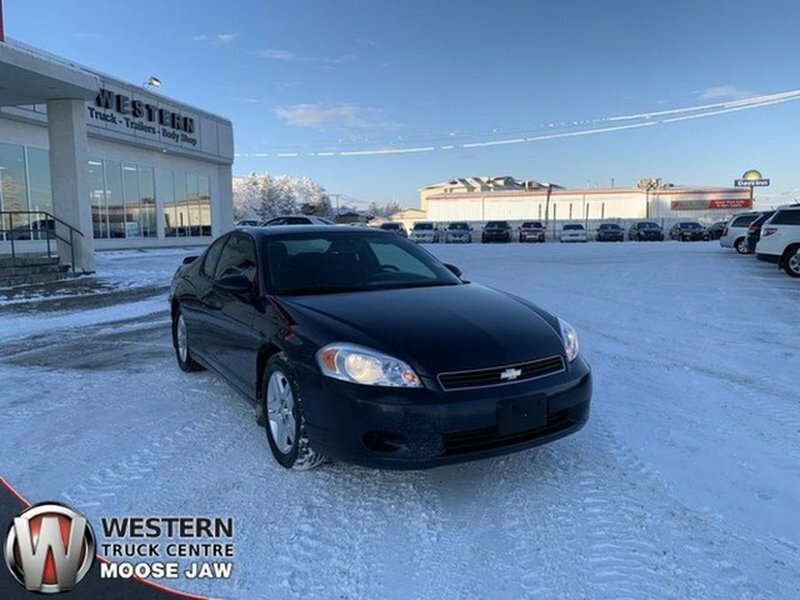 Call us today at 306-694-2900 or e-mail us at: sales@westerntruckcentre.ca.